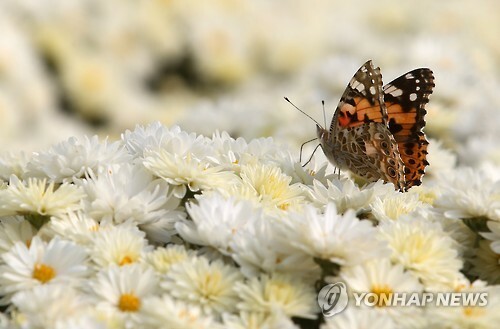 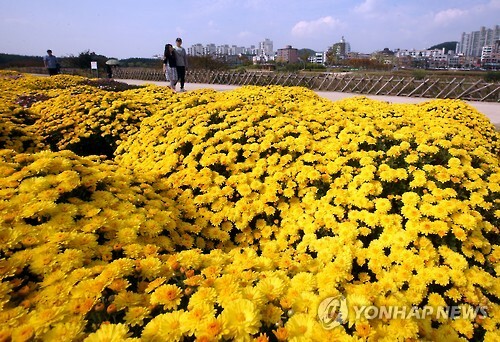 ULSAN, Oct. 16 (Korea Bizwire) – Over 60,000 chrysanthemum flowers have fully blossomed at the Taehwa River Park in Ulsan. 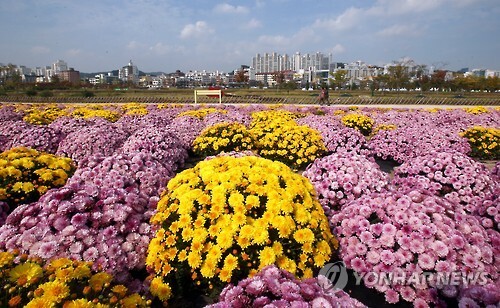 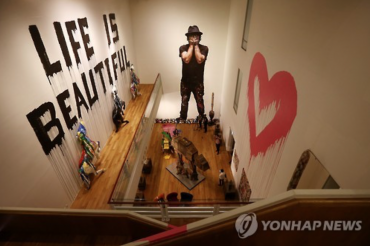 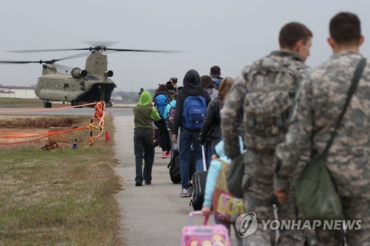 The city of Ulsan is hosting an event to exhibit fall chrysanthemums on October 17 and 18. 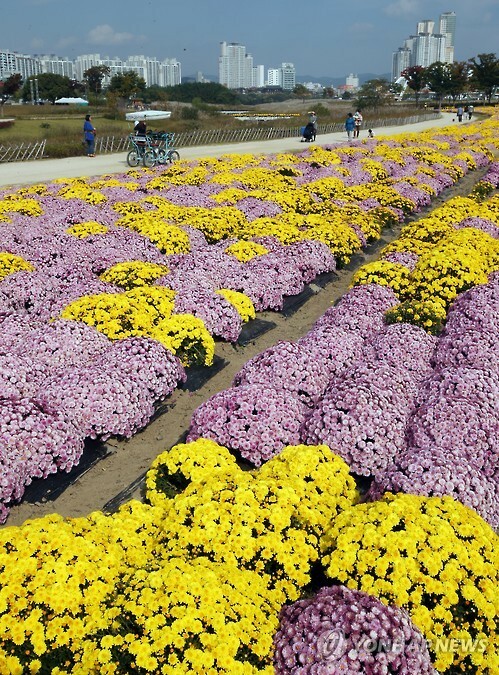 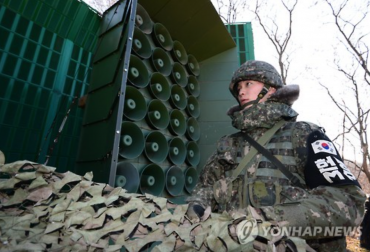 A total of 44 pieces of shaped chrysanthemums will be displayed at the event’s meeting plaza, and a 300 meter long chrysanthemum road will also be made. 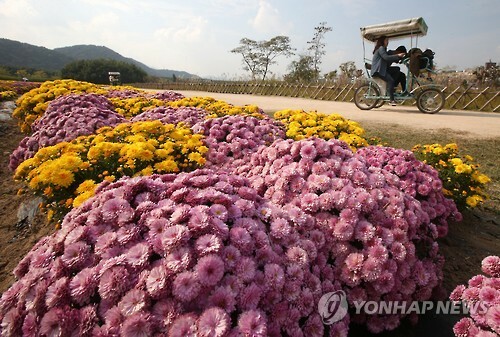 Chrysanthemum tunnels and a tunnel made of creeping plants will also be exhibited. 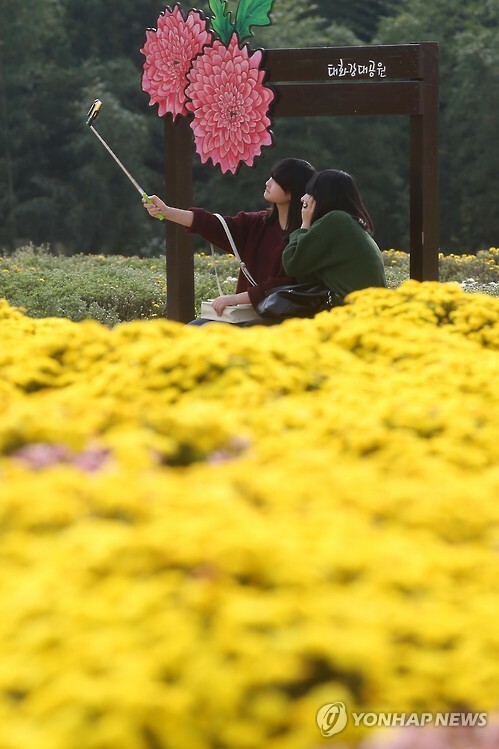 Photo zones where visitors can take memorable pictures with the chrysanthemums are also expected to be popular among visitors.